The Törggelen season usually lasts from September to November and is one of the oldest rural customs South Tyrol has to offer. For many tourists, this pleasant tradition is the true highlight of their autumn holiday in the Isarco Valley, because Törggelen stands for pure delights and wonderful hospitality in a beautiful area. In this ancient custom, the hosts and chefs in the quaint taverns and inns in the region serve savoury creations and culinary delights. The name “Törggelen” comes from the Latin term “torquere”, which means as much as “to press wine”. For centuries, the farmers in the Isarco Valley in the autumn met at the wine press to taste the “niuen” (new) and “siaßn” (sweet) wine of the year’s harvest. They accompanied the wine with hearty home cooking, such as bacon, smoked meat, dumplings, cabbage, cheese and donuts. 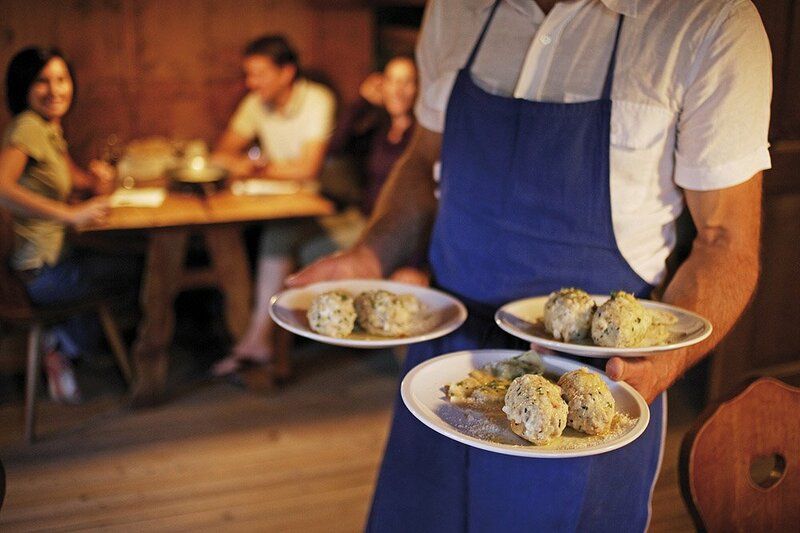 Still today, these typical culinary delights are served during the Törggelen season, including also ravioli, roasted chestnuts (called “Keschtn”) and savoury chow platters. 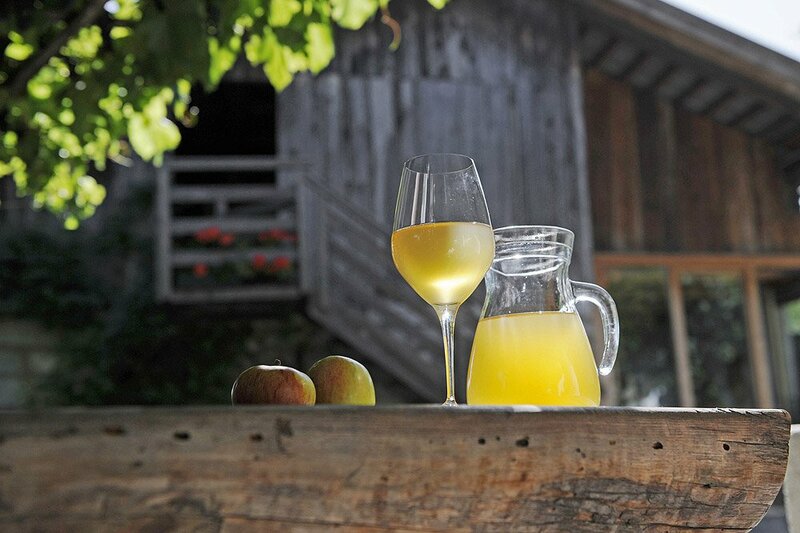 A glass of “niuer” wine or pure natural apple juice accompanies the culinary treats. In the autumn, the best way to enjoy the last warm rays of the sun in the fresh air is during a Törggelen hike stopping at several inns and taverns along the way. 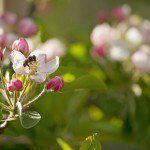 You too will certainly learn how to love this South Tyrolean tradition! Suggestion: A leisurely Törggelen hike (3 km) to the farm Trinnerhof in Rasa leads you through a beautiful autumn landscape of golden yellow, brick red and russet coloured trees, in the midst of which the green shades of the pines set picturesque accents. At the farm Trinnerhof, the host will serve the hungry hikers many regional specialties from the Isarco Valley in the cosy farm lounge.